Just a reminder that Risk Management Training (RMT) will update once again this summer. All MGEVs and Trainees (as well as employees) are required to complete the training, even if you have just recently completed the 2017 version. Starting in July, MGEVs will be able to log into their MGLOG accounts and gain access to the training video and short quiz. Plan to complete the training by 8/1/18 or your first service engagement thereafter. It will take about 30 minutes or so to complete. So you won’t forget, Agents and coordinators will be sending reminders that the training needs to be completed. To prepare for the training, log into MGLOG now. If you have forgotten your password, no worries! Just go to mglog.org. On the home page, you’ll see a green button that says “recover username and password.” Follow the instructions and it will come right to you. Once you log into the system, click on “My Profile” to update your contact information, such as email and mailing address. (You can even take a few minutes to catch up on entering volunteer service hours!) 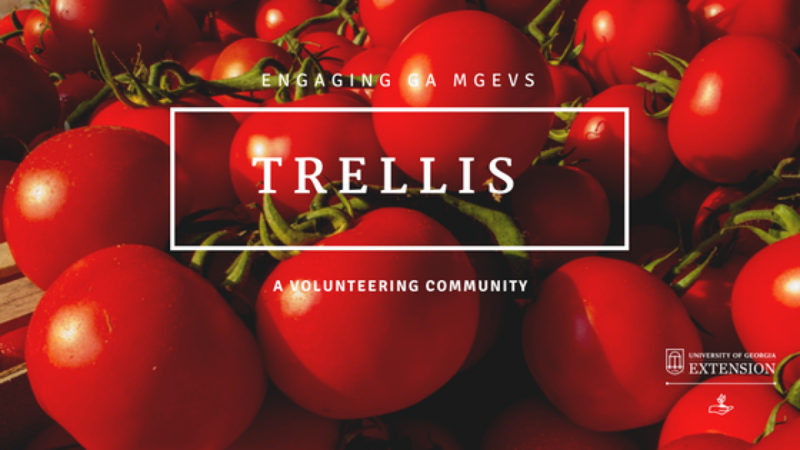 Thank you for encouraging other MGEVs in your county program to do the same. UGA Extension appreciates your commitment to keeping all program participants safe. Completing this training is one step in that process. Thank you! Next: Did you try to catch Thoughtful Thursday today?